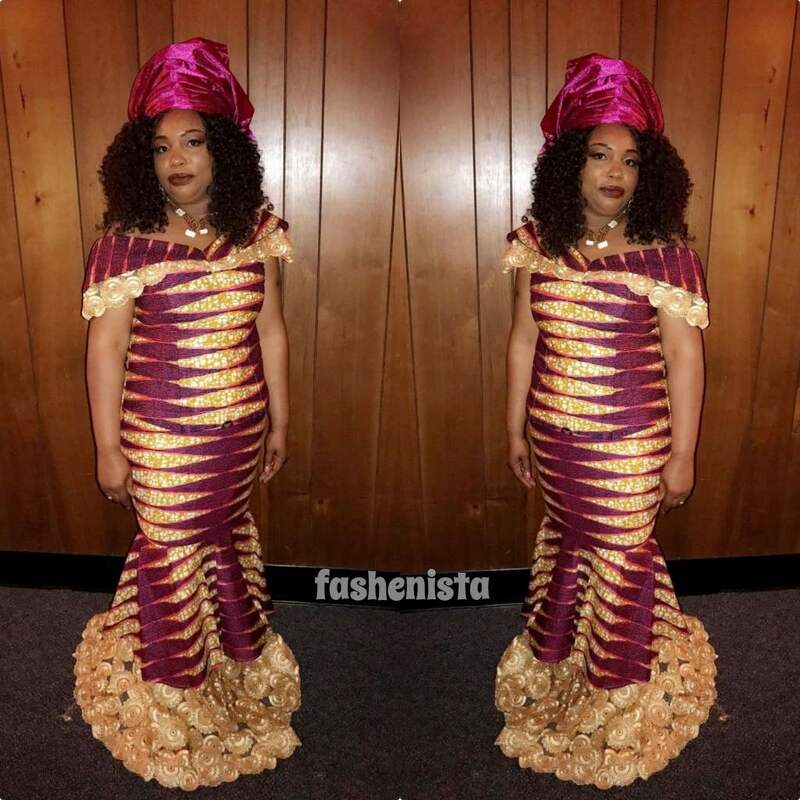 Hello Slay dolls, hope you all doing well? 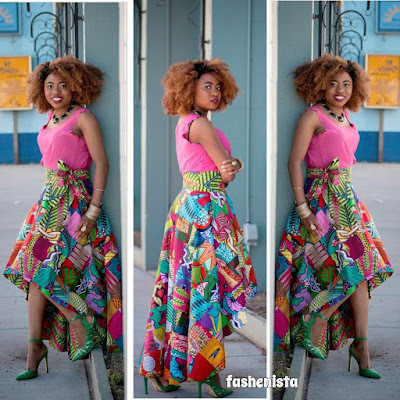 Ankara prints are just gorgeous things to wear, It doesn't matter what style you make with them, the bright colors and patterns will always stand out. 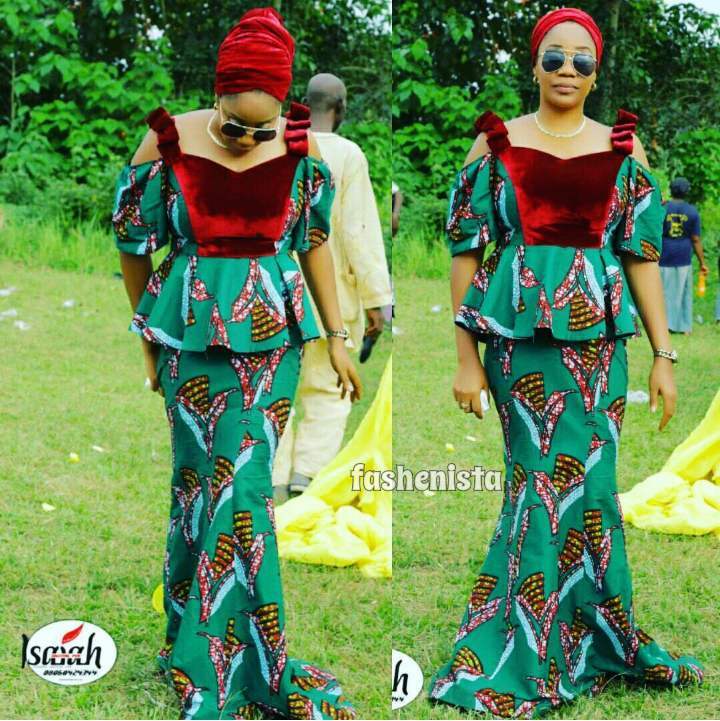 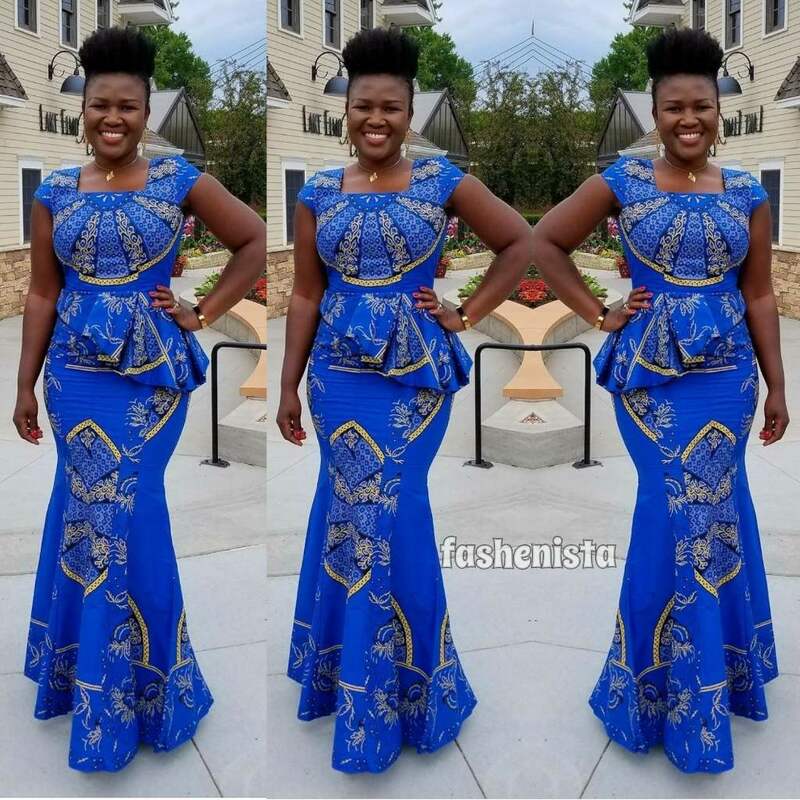 That is what we call Ankara Magic,that makes every African woman proud to be seen in the pretty prints. 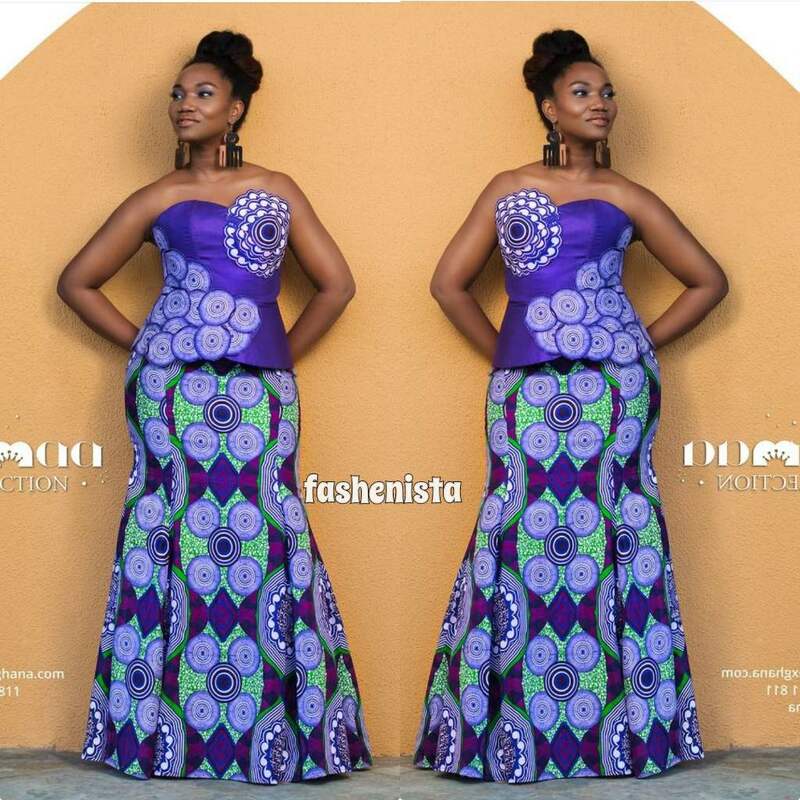 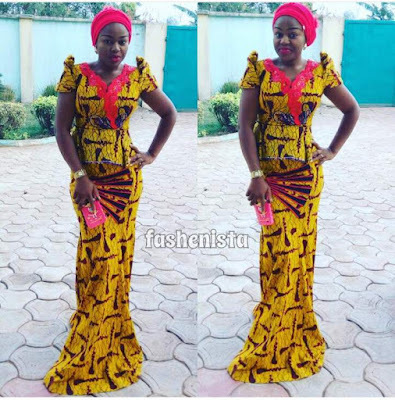 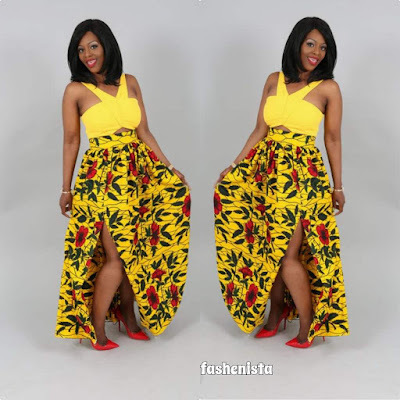 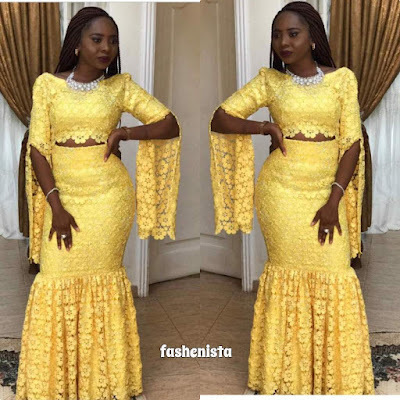 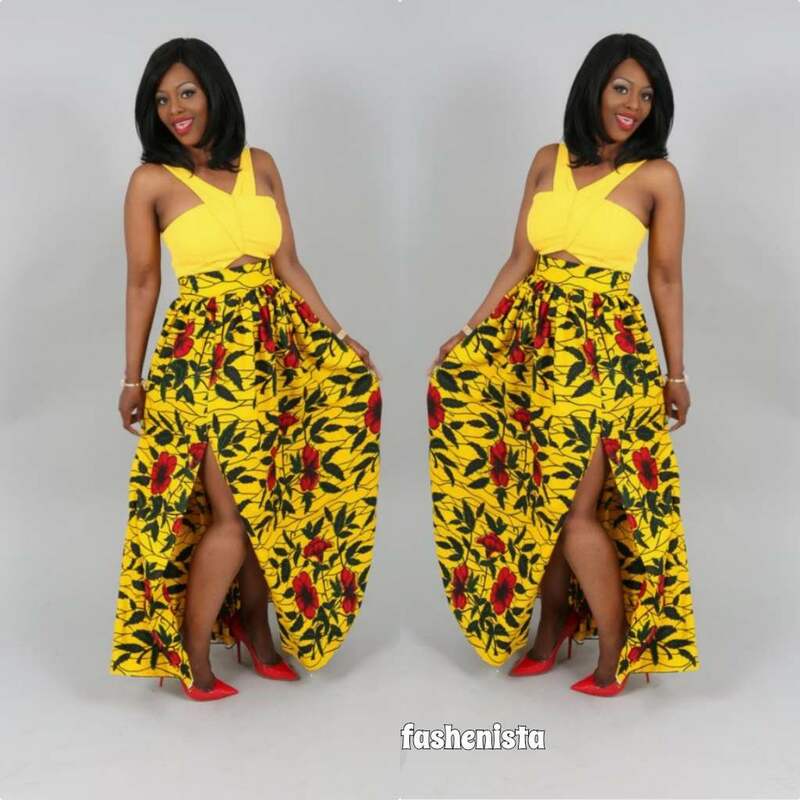 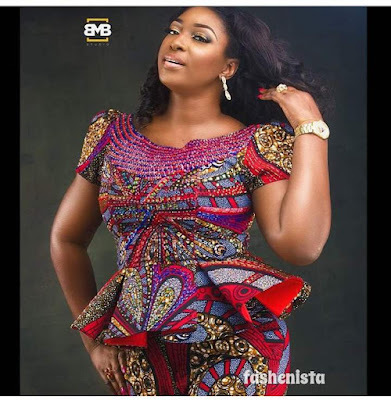 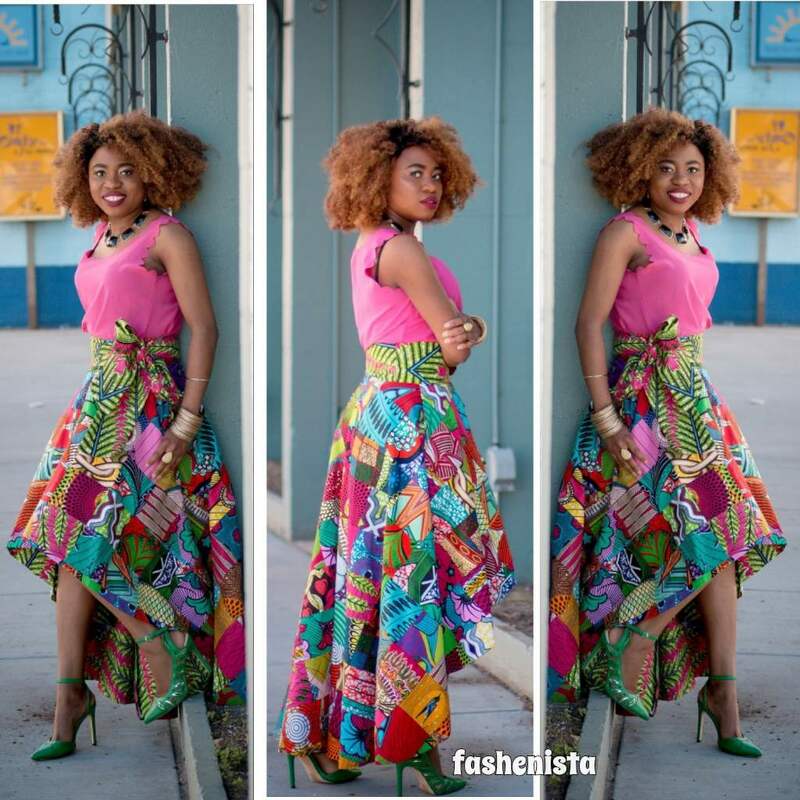 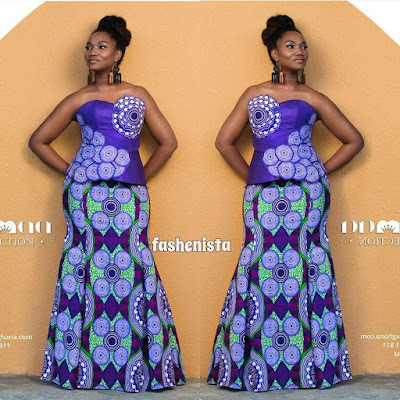 Now, scroll down to see more pictures of Ankara skirt and blouse styles.